NSW national parks are no smoking areas. Did you know that 7 billion cigarette butts are littered across Australia every year? This puts lives and property at risk, ruining beaches, spoiling the beauty of our parks, and endangering wildlife. From 1 May 2016 the smoking ban applies to all parks, with some exceptions. It applies to picnic areas, campgrounds, accommodations, beaches, lookouts, walking tracks, and on national park roads. The ban doesn't apply to some commercial lease or licence areas, or to private residences located within a park. Visit the Office of Environment and Heritage website to see the No smoking in parks policy. Reduce the effects of passive smoking, particularly in high visitor-use areas. Reduce the spread of hazardous chemicals found in cigarettes (including arsenic and lead) in our precious environments. Focus on community education, with on-the-spot fines issued only as a last resort. NPWS wants to reduce fire risk and littering in our parks and reserves. The NSW government is also committed to helping to reduce smoking. With your help, we can keep our parks safe and healthy for generations to come. Want to find out more? 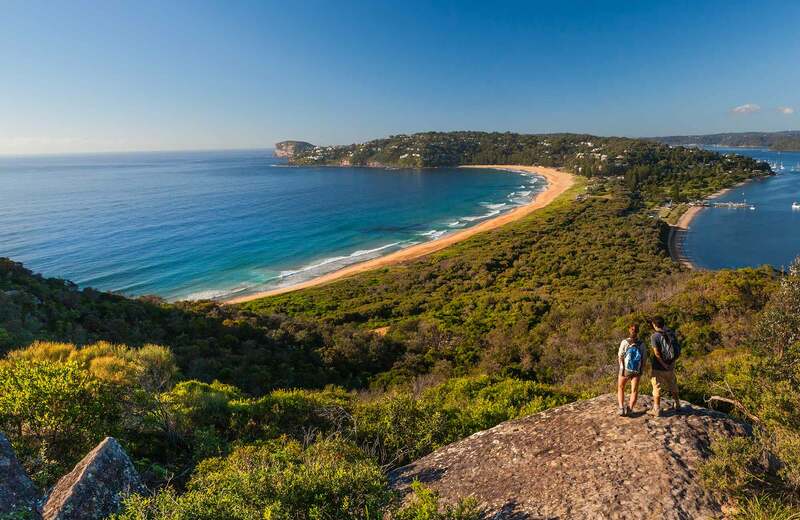 Please read our frequently asked questions (FAQs) about no smoking in NSW national parks.